If you are new to biomass fuel, you may be wondering what it is. Put simply, biomass fuel is an organic material which is produced in a renewable manner to create heat or power. Currently, there are two popular components from the farming and joinery industry that make great biomass fuels – wood and animal wastes. Biomass fuels have become increasingly popular in recent years due to their low energy densities… Here at P.H. 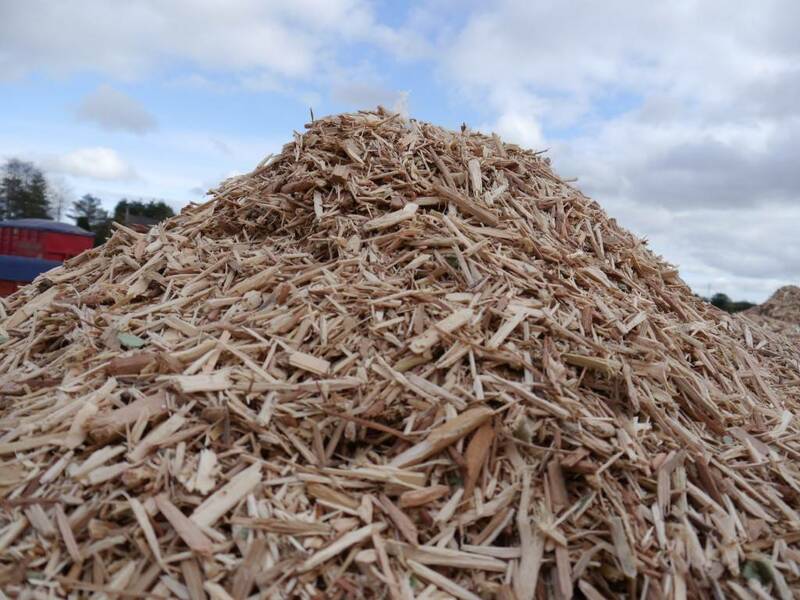 Winterton & Son, we have recently started to have our own supply of biomass fuel using grade A wood residue from sawmill waste collections which can be burnt in a boiler for industrial heating and electricity. By choosing to use wood residue for a biomass fuel, you will be able to generate your own heat and power whilst reducing your carbon footprint! The fuel you will get from us is environmentally friendly and highly efficient so that you can save money and help to protect the environment. Our biomass fuel can be used in the commercial sector and we proudly support the agricultural sector. This allows companies to save thousands of pounds per year! At P.H. Winterton & Son, all wood is of a uniform size and debris free from harmful contaminants such as metal – this is to reduce emissions of the gasses responsible for acid rain as well as cut down carbon dioxide emissions. Due to the amazing quality of our biomass fuel, you can be sure to get a solution that you will love for many years – the benefits you will gain are endless! If you are interested in purchasing our biomass fuel or would like to find out more information about it, please do not hesitate to contact us. As a family run business, you are guaranteed friendly and expert advice and we will help you to decide whether biomass fuel is for you. We currently provide biomass fuel in Staffordshire, Cheshire, Derbyshire, and Nottinghamshire. However, if you are further afield, we can make arrangements to deliver to your address!